With young children and the lure of Cbeebies land it was only a matter of time before we visited Alton Towers to see Cbeebies land in action. 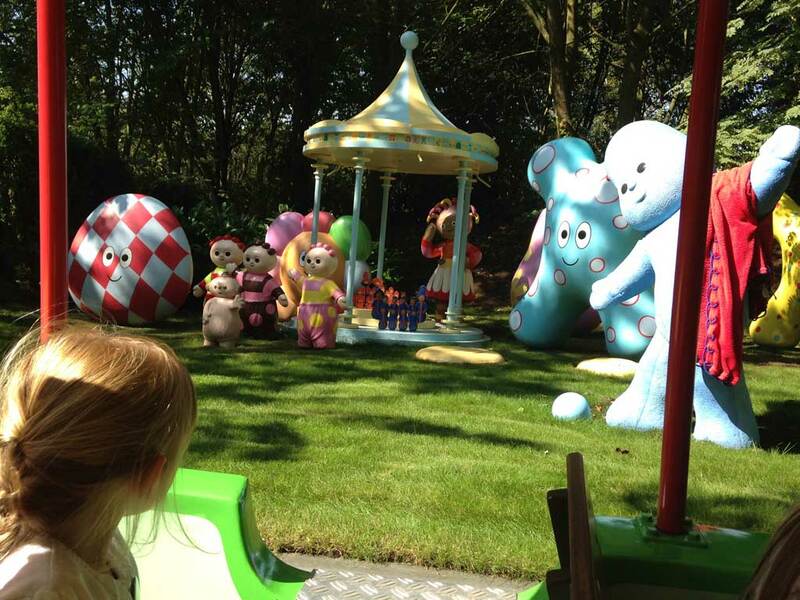 Cbeebies land has been a very popular addition to Alton Towers especially with families with babies and young children. You can read our review of Alton Towers theme park here. 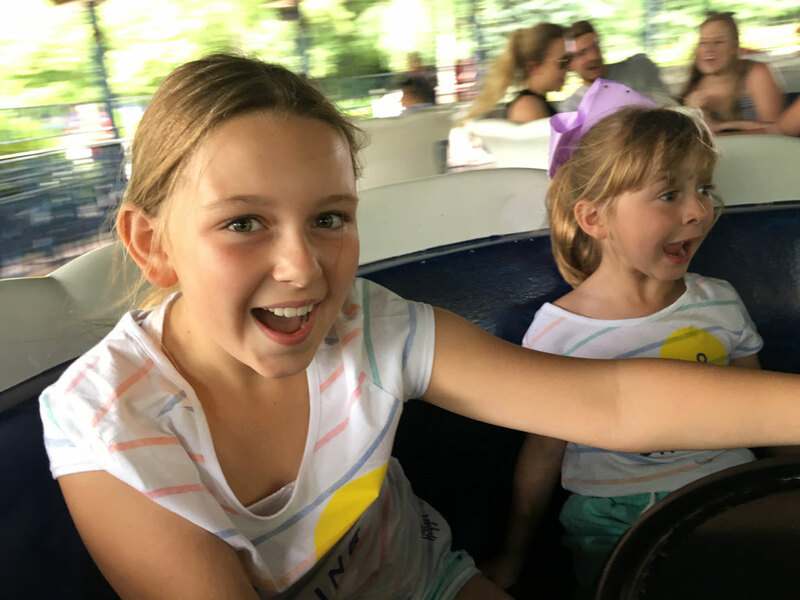 We were lucky we visited the park on a sunny summer day. Remember to bring your suncream and a hat for little ones! CBeebies land is at the start of the Park located on the right hand side. This area of Alton Tower’s theme park is perfect for little ones, with many of the attractions being more of an ‘experience’ rather than a ride. CBeebies land is themed well and exciting for children who cannot yet read but can see the logo from the distance. Our youngest was really excited seeing the signs for Cbeebies land. 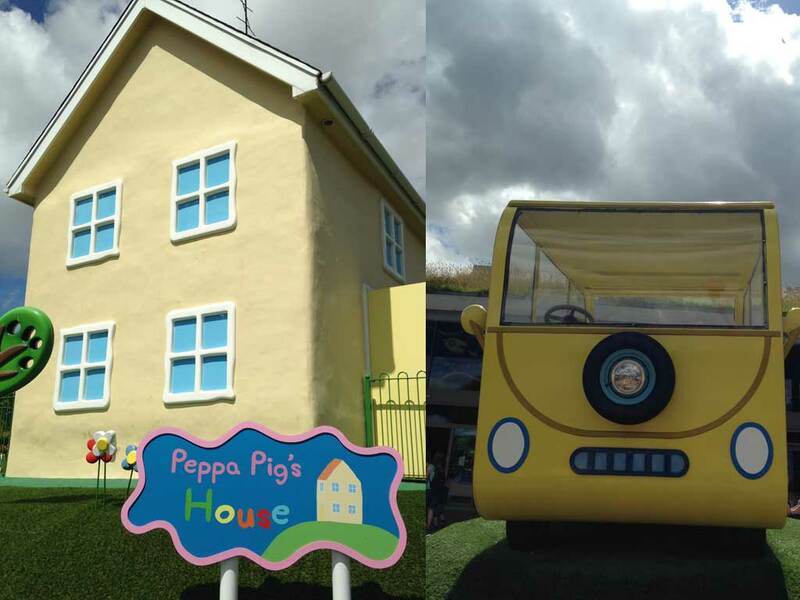 Here you will find an interactive land where you can meet, join in and play with all your favourite CBeebies characters that we are all aware of having them constantly on our tv screens daily! Postman Pat parcel post is suitable for babies upwards; you travel around Greendale in postman Pat’s van. The girls loved this and seeing the favourite characters up close! In the Night Garden Magical Boat ride, it was lovely water ride sailing past all the favourite characters from the tv series, and was our favourite part of Cbeebies land. Justin’s house pie–o-matic factory is just like the programme and it is chaotic. Children and adults are blasting soft balls at one another from two different levels! 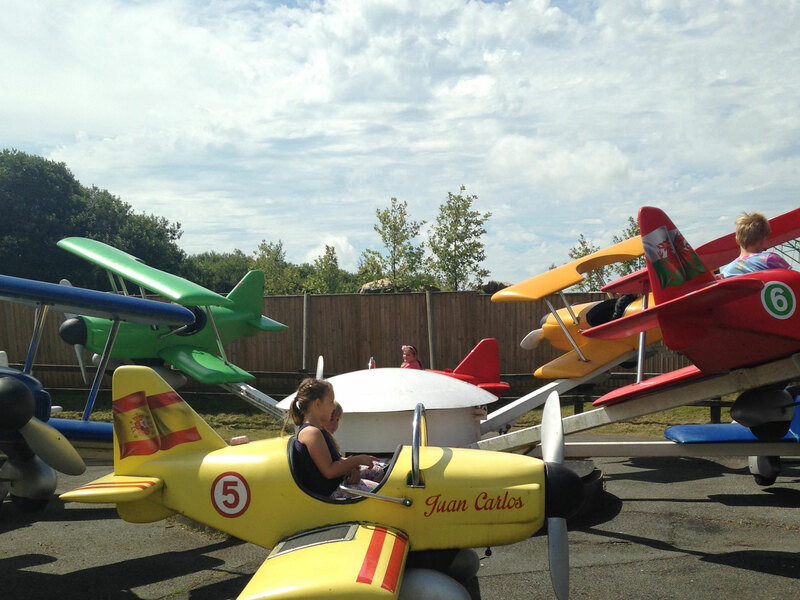 This attraction was so much fun both for adults and children and the girls loved it! Big Fun Showtime is a stage area with giant deckchairs where parents can sit down and relax with their children as they dance along with the Zingzillas, Hey Dugee and Tree Fu Tom. As it was a lovely sunny day when we visited it was a great area for the children to run around and have fun until the show started. Octonauts Rollercoaster Adventure is a small rollercoaster appropriately themed with Captain Barnacle. Mr Blooms Allotment was where we met the characters from the popular tv series but unfortunately not Mr Bloom, as he was on holiday! Nina’s Science lab is hands on science interactive section. Mr Tumble’s Special Sensory Garden, following picture clues around the garden. This area is designed with Makaton to help develop children’s language skills. Charlie and Lola’s Moonsquirters and Greendrops, just like the books and tv programme, it has its own language, and was great fun. Numtum’s Number go round is a themed carousel ride. 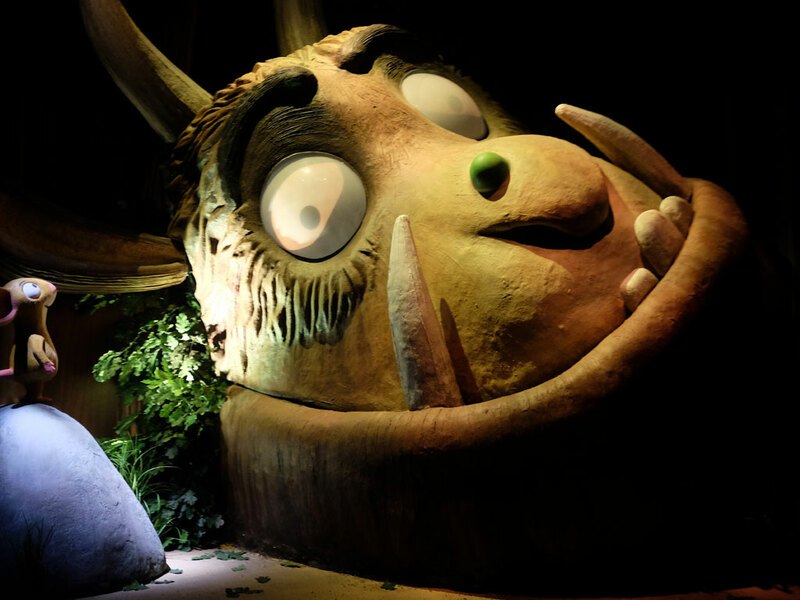 Tree Fu Tom’s Training Camp is a playpark decorated and themed with the show. Get set go tree adventure is a chance to travel high through the tree tops with fabulous views of CBeebies land. 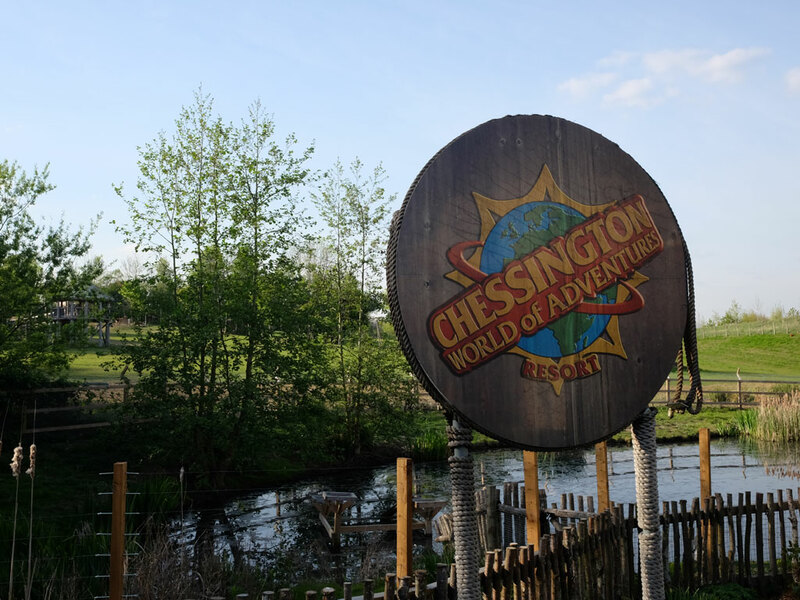 This was the most popular ride in CBeebies land and had a 55 minute wait – apart from this ride, most rides had no waiting times and we just walked straight on. During our visit we also explored the rest of Alton Tower’s resort, you can read this review here. 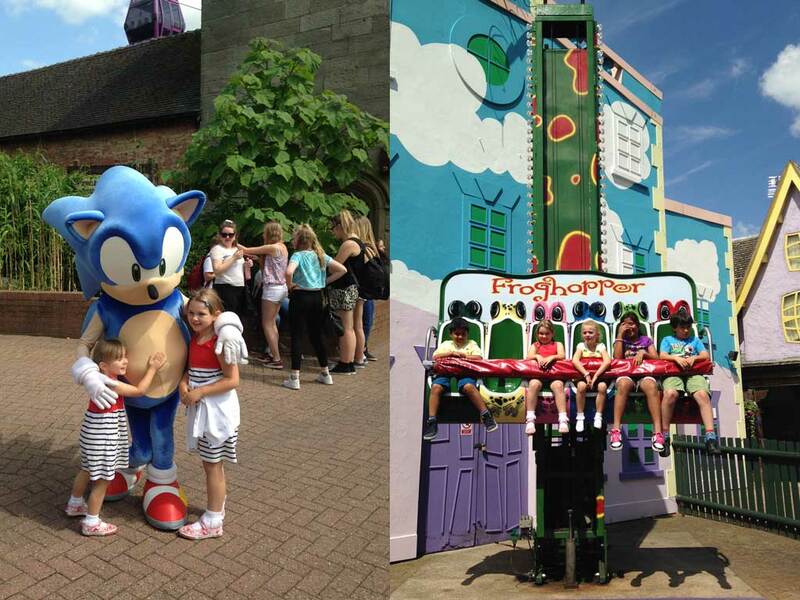 Alton Tower’s is a great day out and if you have little ones they will love CBeebies land.